MANILA, Philippines — School children from Payatas who participated in The MEALenium Project’s Basketball Clinic have upped their performance due to their improved physical strength and stamina. For this year’s clinic, Coaches Allan Marticio and Darwin Marron have returned to conduct the sessions. They all noted that the children who also participated during last year’s clinic showed a lot of improvement – they have all grown stronger, faster, and better. “I am proud of the children who showed much improvement from last year. I am willing to do this yearly for the kids,” Coach Marticio says. Many health experts and studies state that playing sports such as basketball has health benefits to growing children. These include better motor control, endurance especially during high-intensity training, and improved ankle stability. Basketball in particular is said to develop balance and coordination, as well as heighten agility. Apart from these physical improvements, sports also help kids nurture their social skills. Team sports like basketball teach discipline and focus and children also learn the value of shared responsibility and team work. These are skills that The MEALenium Project sees as complementary to their feeding program and necessary to make it wholistic. Some of the returning players also became part of this year’s Mythical 5 awardees. 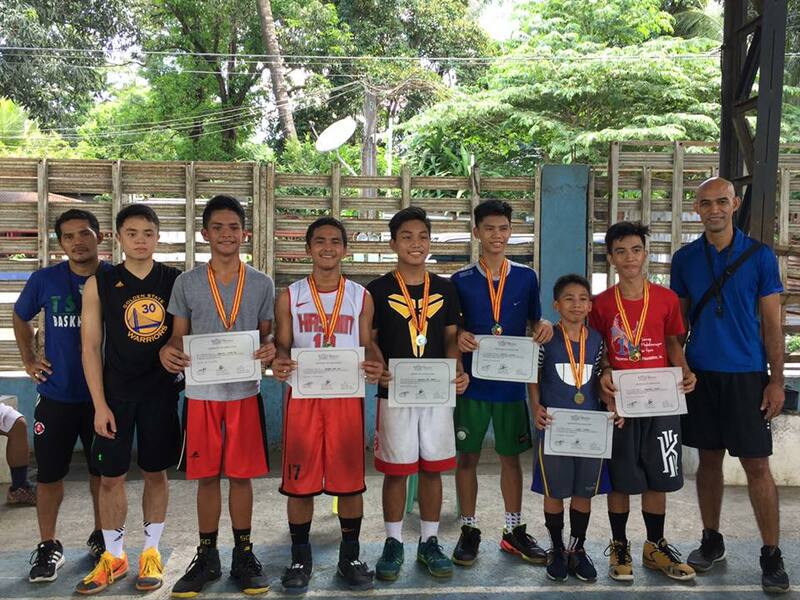 One of them is Ronald Aguirre, now 15 years old, who dreams of one day becoming a Philippine Basketball Association player. Besides enjoying the basketball clinic, Ronald says that he learned new skills and sportsmanship. Having gained new friends through the games, he joined the clinic again because of it was fun learning experience. A two-time Mythical 5 awardee is Juanito Caser III. This 14 year-old has been a scholar of Payatas Orione Foundation for the past four years. He sees basketball as a way to instill discipline and foster friendships. He says that this is because it does not matter if they are on different teams during the game, they remain friends once the game is done. The MEALenium Project hopes to conduct the basketball clinic every year in the hopes of inviting more school children to participate and gain new skills and friends.